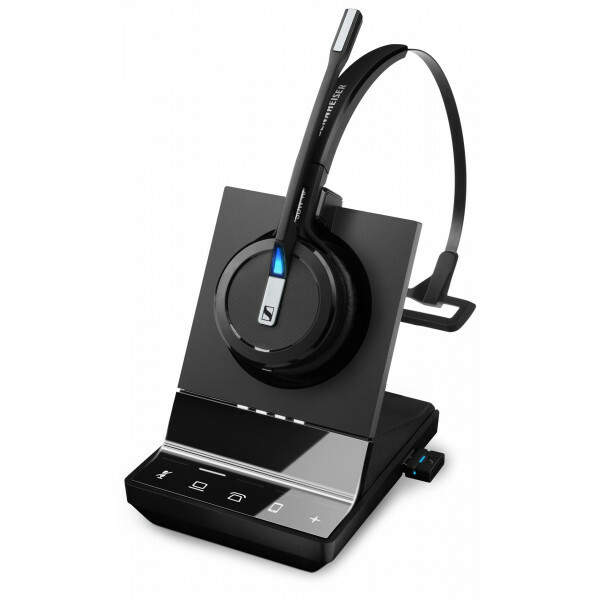 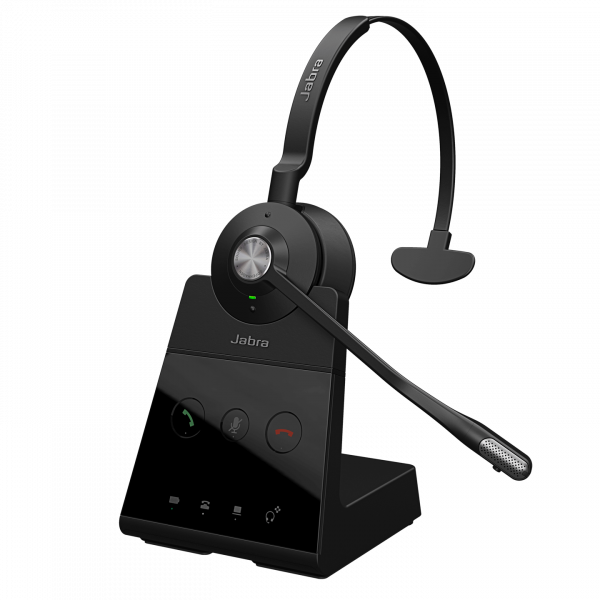 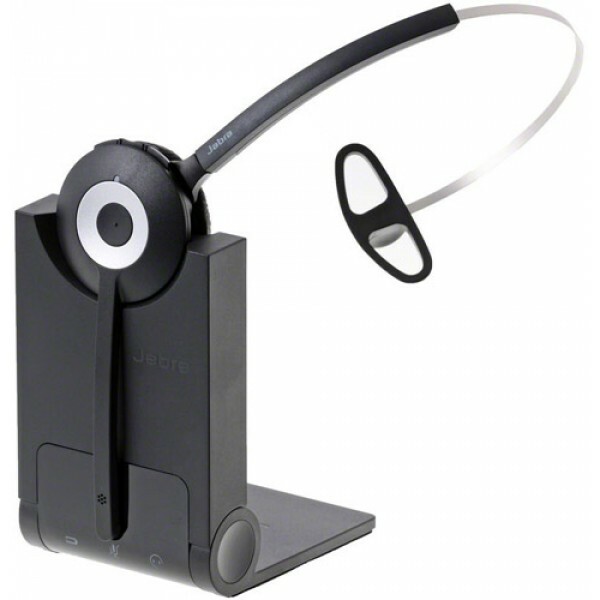 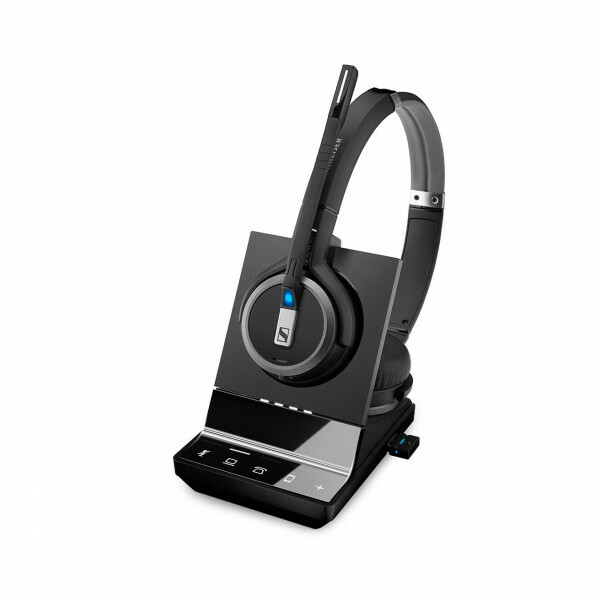 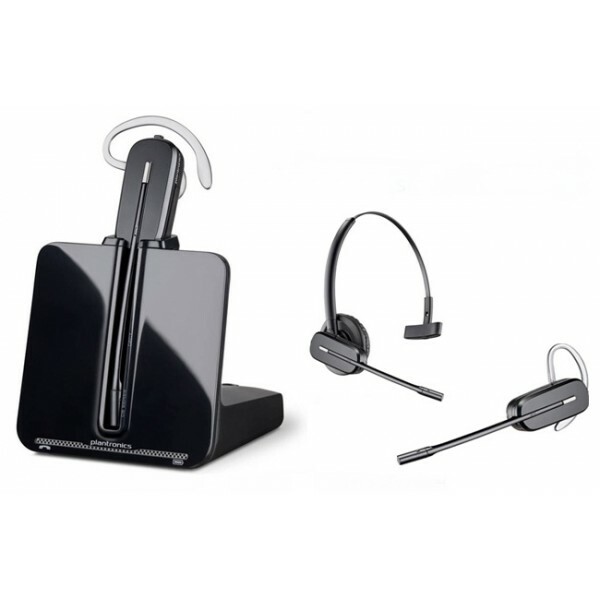 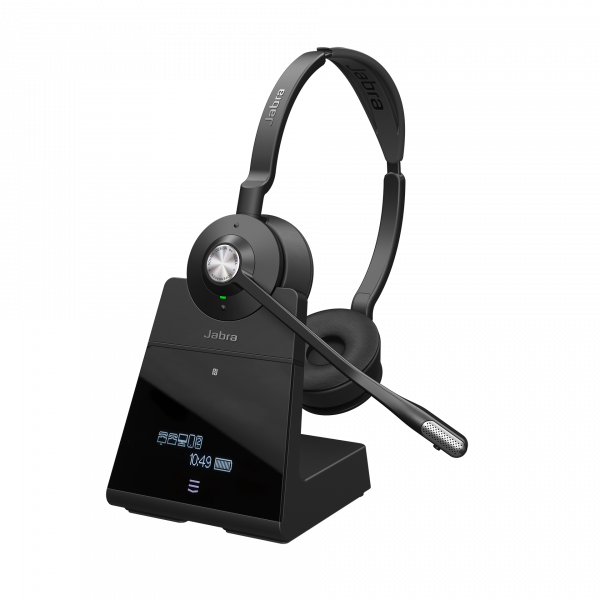 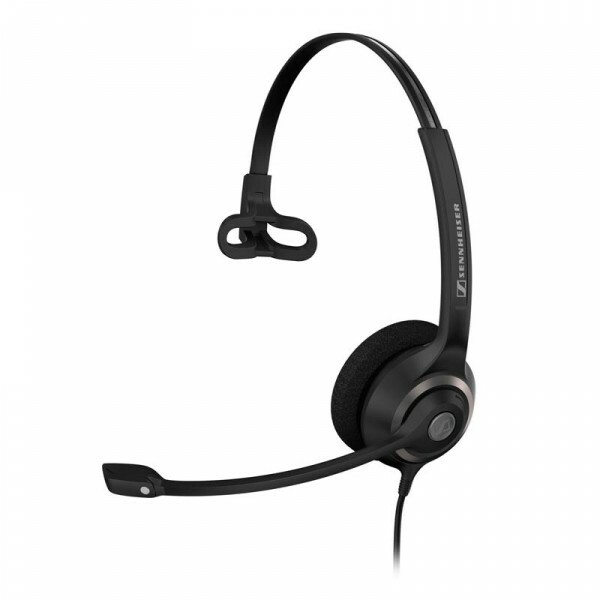 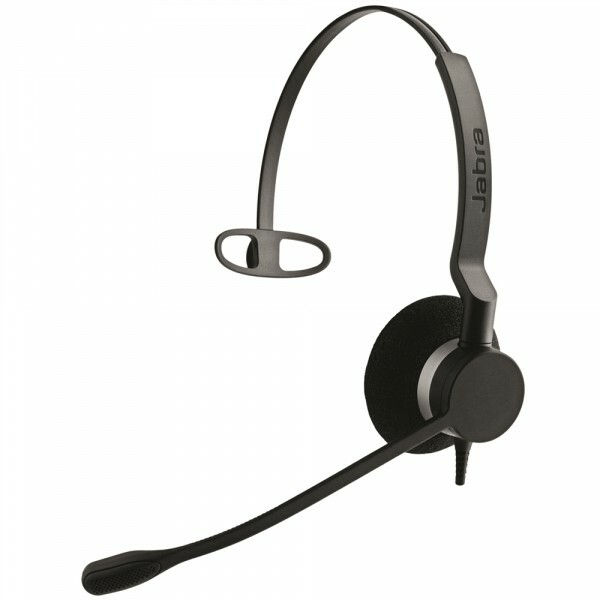 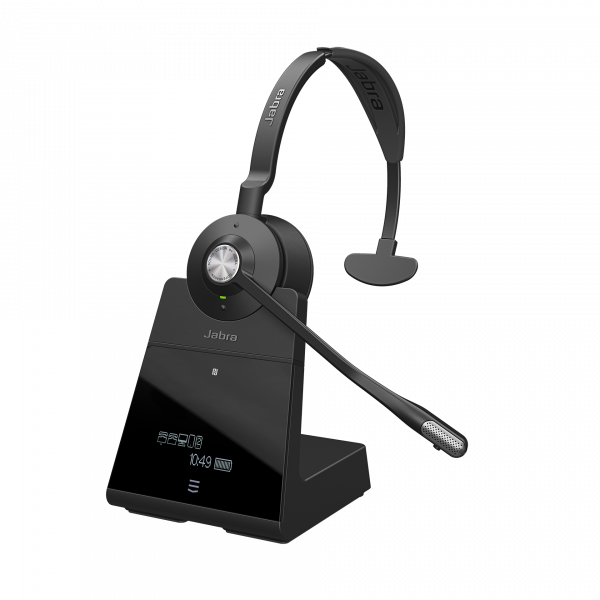 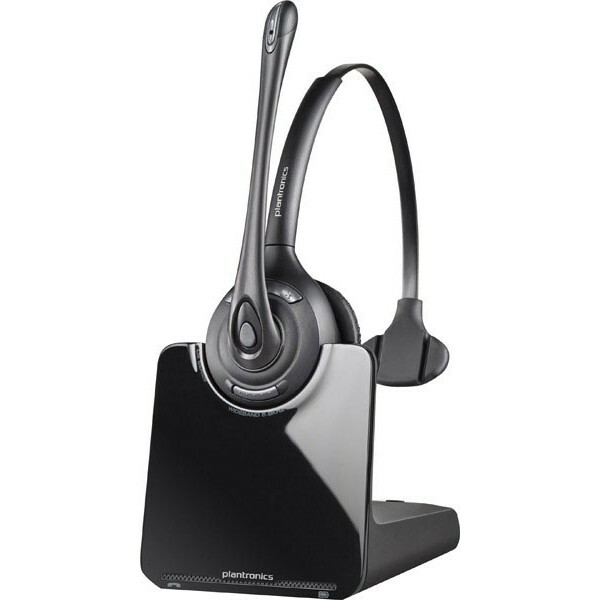 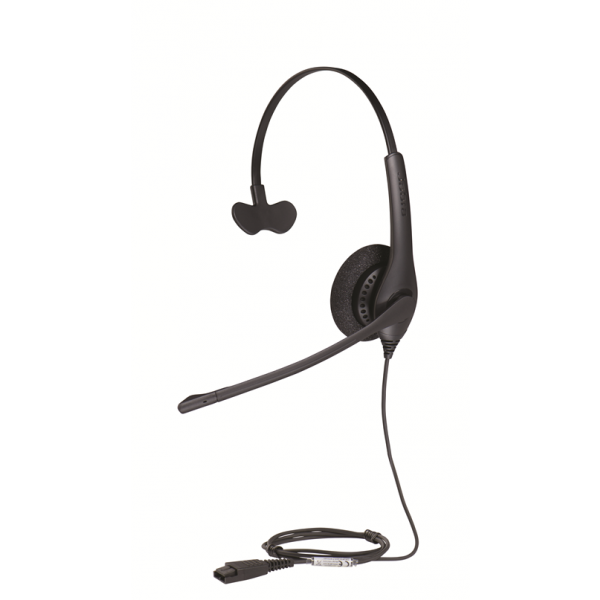 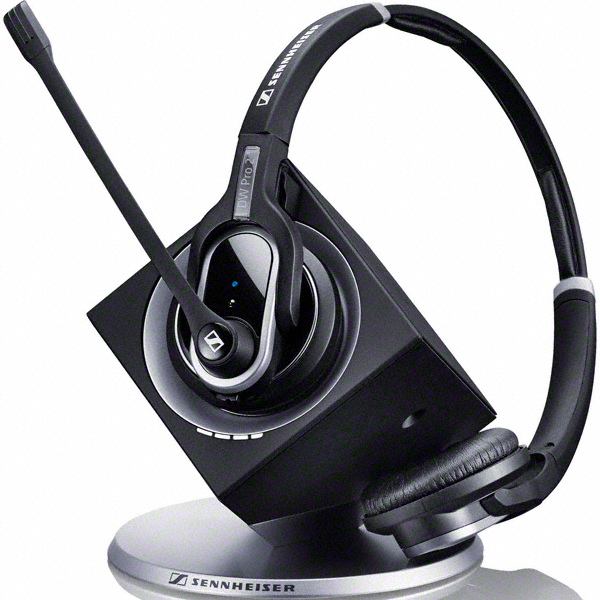 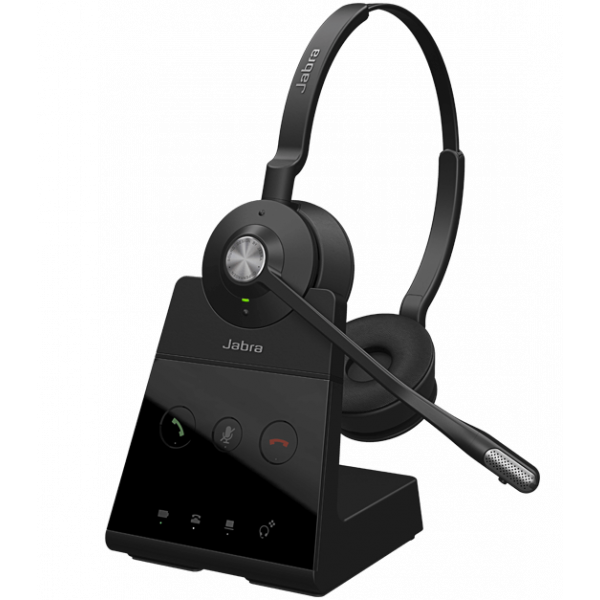 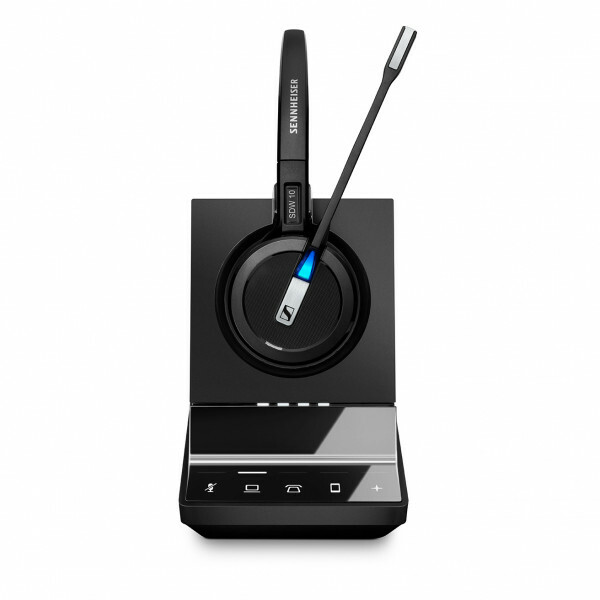 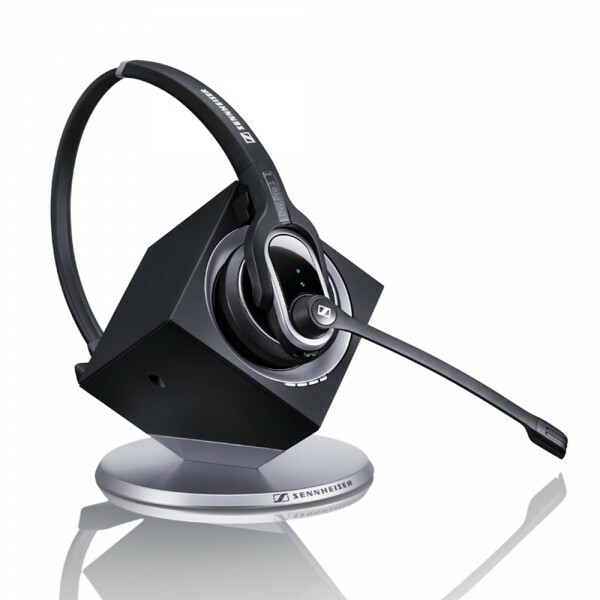 Alcatel-Lucent is a popular phone system brand in Australia and we stock a massive range of headsets for all Alcatel handsets. 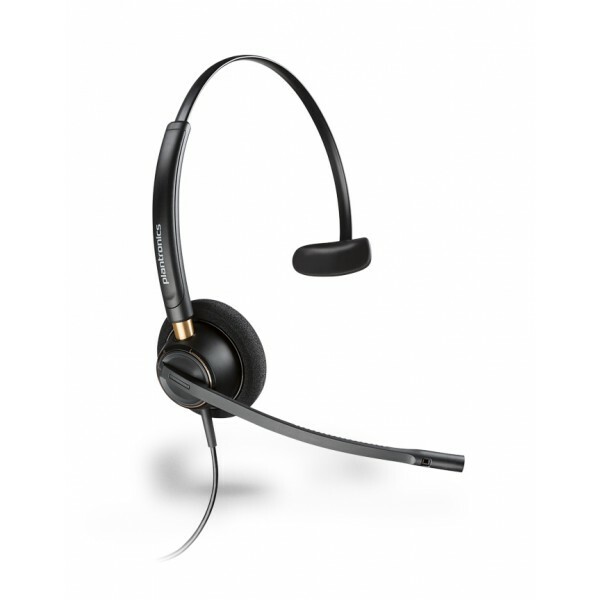 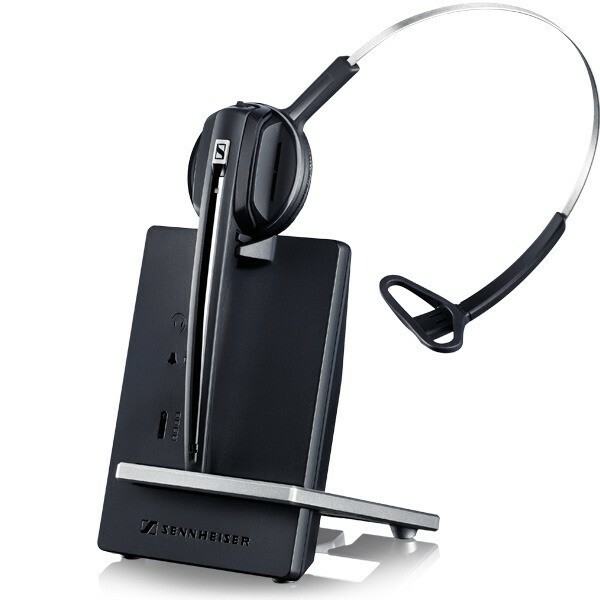 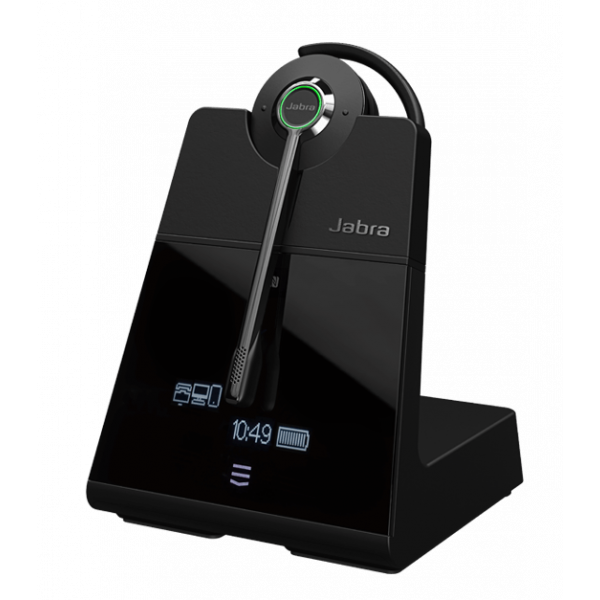 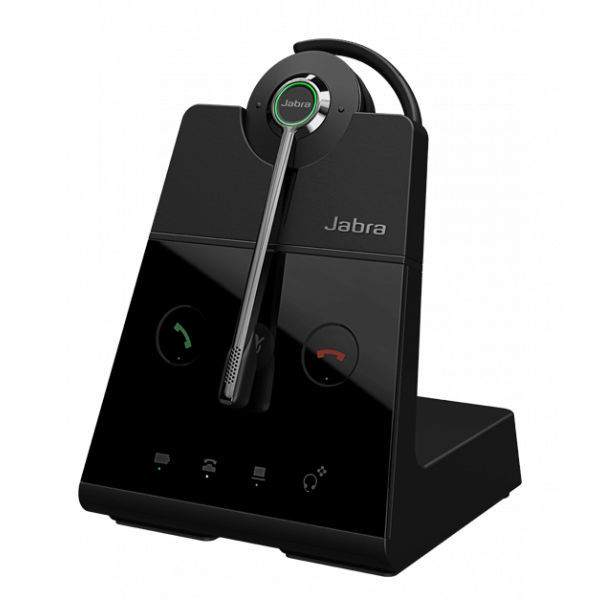 In fact, we've got Australia's widest chose of wireless & cordless headsets for both new and older Alcatel Phone Systems. 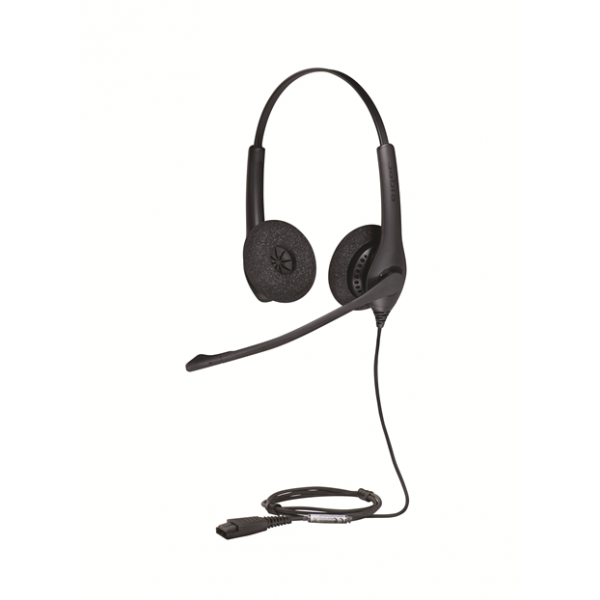 Check out the range below or speak to one of our friendly experts - just make sure you have the model of your Alcatel phone handset ready in case we need to check compatibility for you.